KATHMANDU, April 10: CPN (Maoist Center) ministers in the CPN-UML led government have expressed their disgruntlement over some recent government decisions. They have accused the prime minister of taking the decisions unilaterally. Ministers from the ruling coalition partner Maoist Center complained to the party chairman, Pushpa Kamal Dahal, on Monday over the prime minister accumulating extra powers in his hands and transferring 30 secretaries on a single day while keeping them (Maoist ministers) in the dark. The irked Maoist ministers have accused the head of government of taking the unilateral decision to transfer the secretaries. "Only the cabinet has the authority to transfer government secretaries. He should have taken the consent of all ministers. 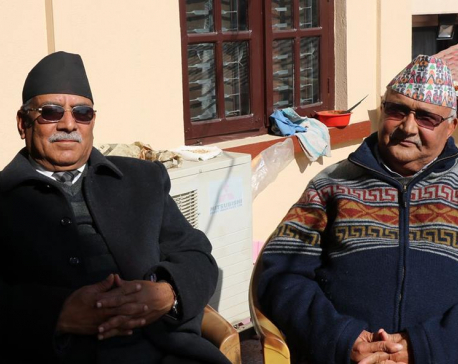 But Prime Minister Oli instructed the chief secretary to minute the transfer decision after the cabinet meeting was over," said one Maoist minister citing their complaint to Dahal. The cabinet meeting transferred 30 secretaries on Thursday, ahead of the prime minister embarking on his India visit. 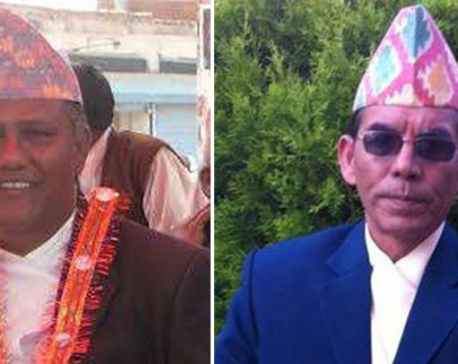 Ministers from both UML and the Maoists were surprised on Friday when they found that new secretaries had been transferred to their ministries without prior notice, said a Maoist minister requesting not to be named. 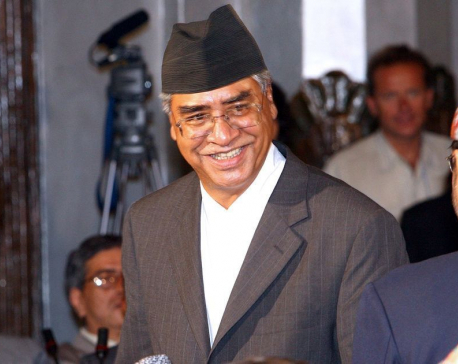 According to a source, Home Minister Ram Bahadur Thapa came down heavily against Prime Minister Oli for keeping them in the dark about cabinet decisions and for trying to curb the jurisdiction of the Home Ministry. Oli has been working to bring the National Investigation Division (NID) under the Offic of the Prime Minister and Council of Ministers. It is currently under the Home Ministry. Thapa has maintained that NID should be under his ministry, in line with the provisions of the Special Services Act 1992. 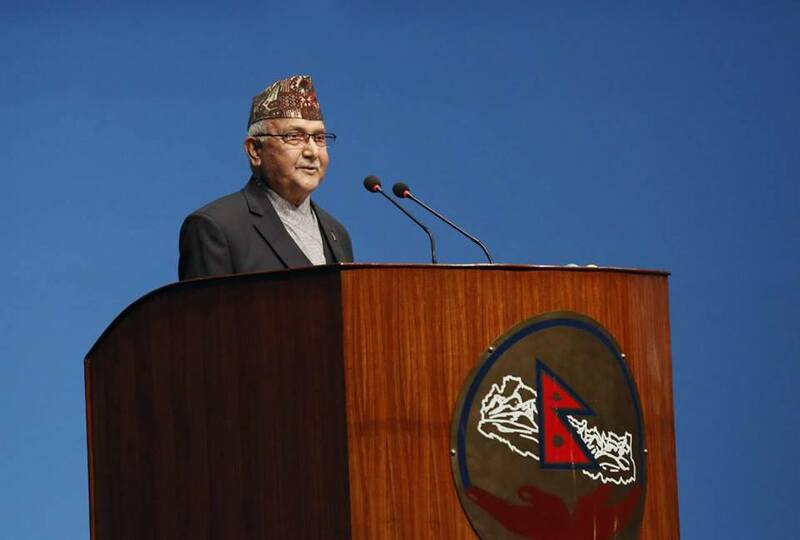 The Office of the Prime Minister has also been working to bring the Revenue Investigation Department, Money Laundering Department and Social Welfare Council under its jurisdiction after Oli assumed the helm of government. Oli's office has claimed that the move was aimed at making such agencies functional and preventing any political interference. But disgruntled Home Minister Thapa has accused the prime minister of concentrating more powers in his hands and curtailing his (Thapa's). Thapa was also dissatisfied about the transfer of the secretary from his ministry. Prem Rai has been transferred to the Home Ministry through the last cabinet meeting. Maoist ministers have likewise been expressing discontent at the prime minister not inviting them to a meeting with the international community. Maoist Chairman Dahal has assured the ministers that he would pass on their complaints to Oli and address their concerns.